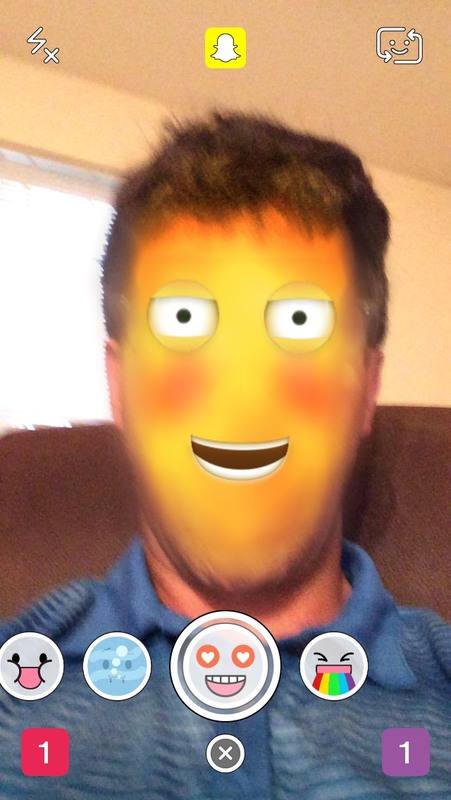 Home › Snapchat Selfie Filters › How Do I Get the Snapchat Orange Pumpkin Face Selfie Filter? I know there are only a handful of things you can do with these selfie filters but Snapchat has to come up with something better than this. I would imagine we will see an improvement in the next few days. How Do I Get the Snapchat Rainbow Puke or Vomit Selfie Filter? | How Do I Get the Snapchat Cookie Monster Selfie Filter?